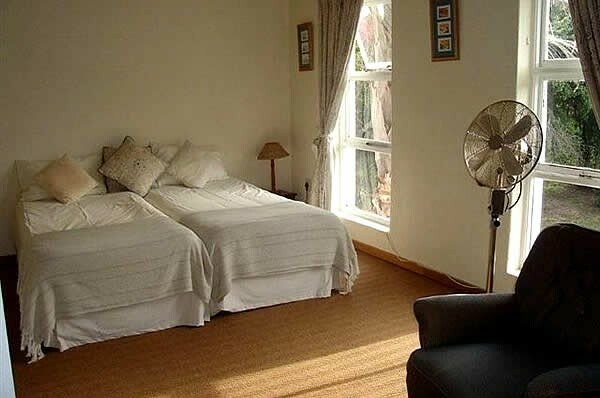 *Our luxury en-suite rooms, 3 with their own private balcony, and 2 opening up into the garden, overlook the ocean and the famous surf break Supertubes. 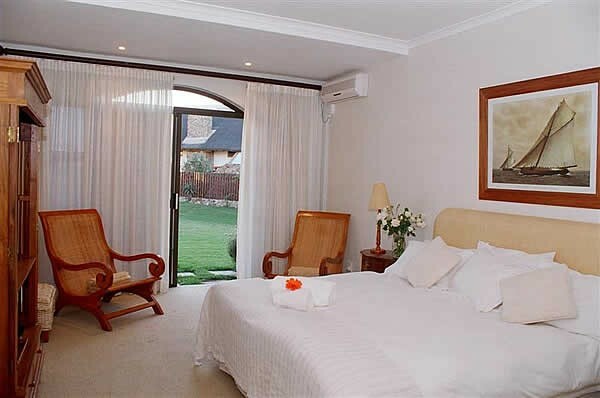 The rooms all have air-conditioning and DSTV installed, as well as heated towel rails in the bathroom. 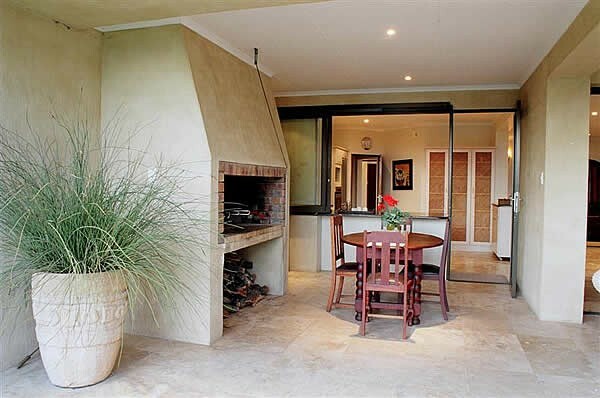 A fully equipped kitchen and lounge area is available for your use. 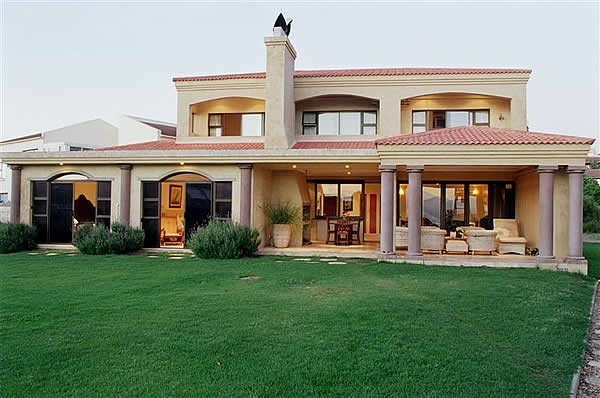 Relax on the patio and sip a glass of world-renowned wine all whilst enjoying an authentic South African barbeque in style. 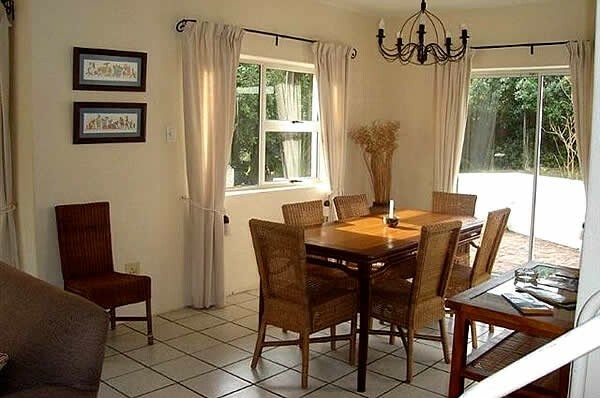 Hearty and healthy breakfasts can be savoured in the airy dining room or outside deck of the B&B. * One room without balcony or sea view with shower is available. 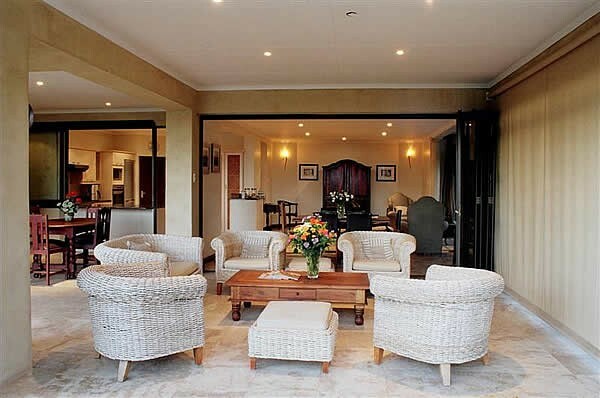 The perfect self-catering house for that idealic family getaway. 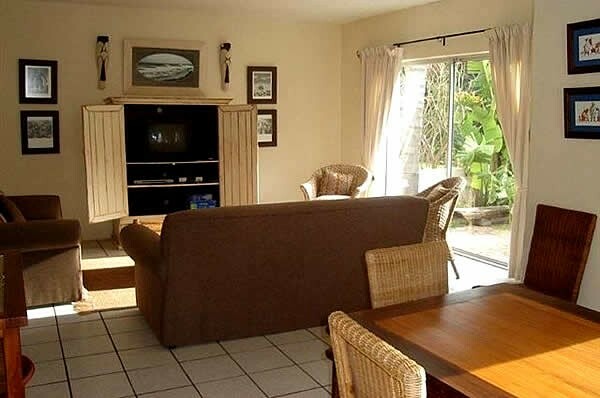 A mere 2 min walk to the beach, this 3 bedroom, 3 bathroom house has even got its own private little garden for the kids to frolic around in with the occassional visit from the local wildlife. 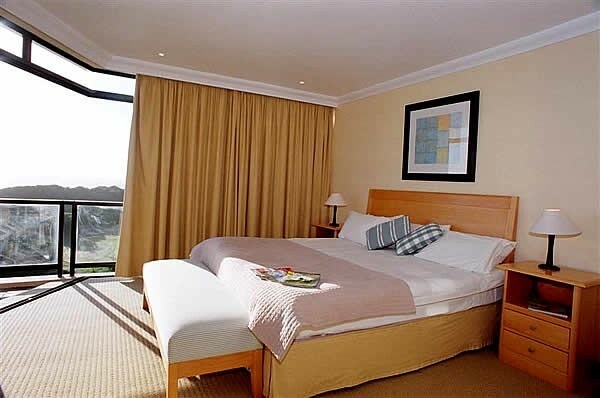 The main bedroom is fitted with a double bed and a beautiful seaview balcony. 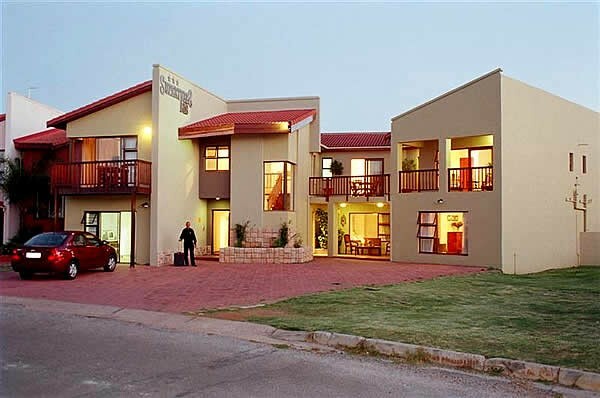 A fully equipped kitchen, lounge/dining area and braai facilities add to the fun of the family getaway. 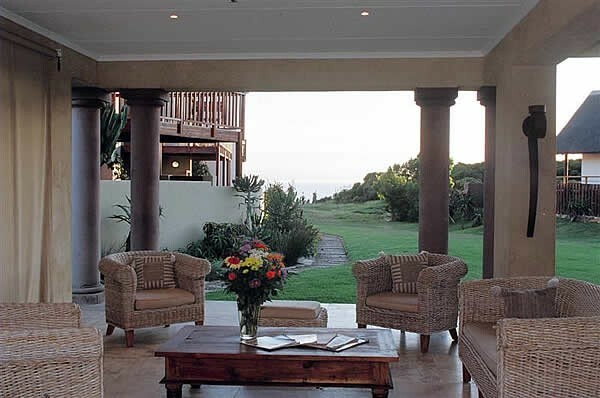 Khaya Zinza – “Place of Balance”, offers 3 luxury suites, each with private balcony and magnificent sea views. 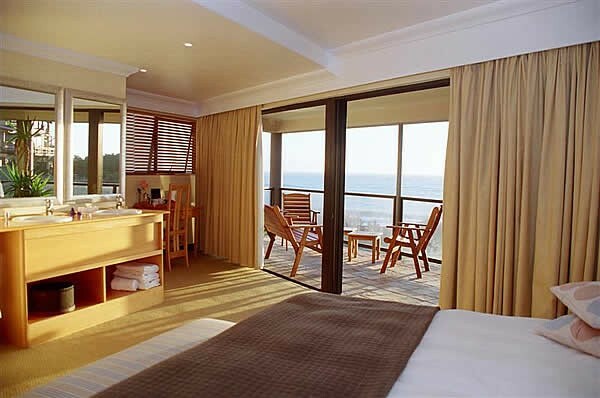 Every room has got a spectacular view of the dolphins & surfers at play. 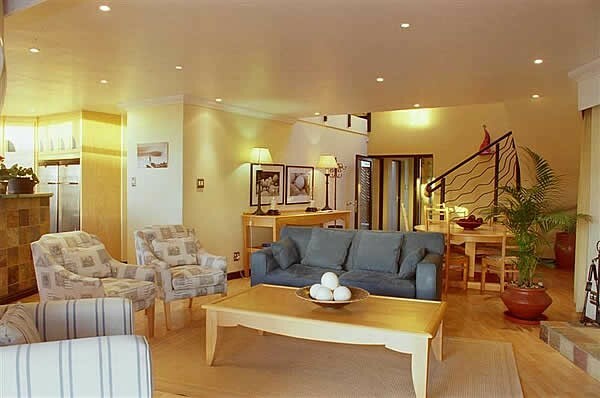 A cosy wave watch room not only offers stunning views of the ocean, but also Internet access, a fire place and DSTV. 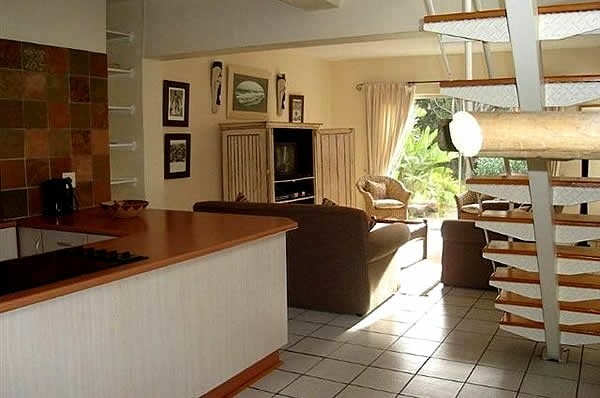 The lounge & open plan kitchen, complete with indoor braai, opens up onto a lovely deck leading to the beach. 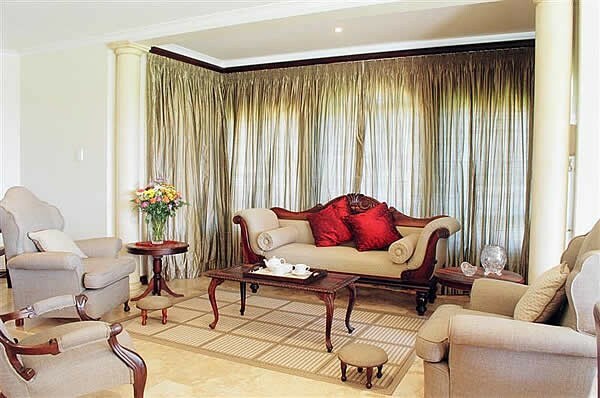 The house offers a steam bath and spa. 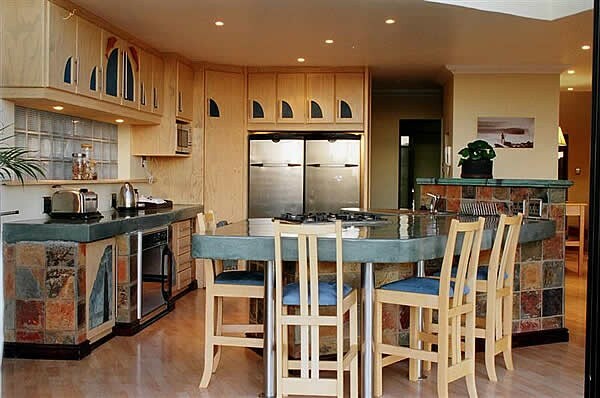 For the surfers, there is a hot water shower outside, secure surfboard racks and wetsuit dryer. 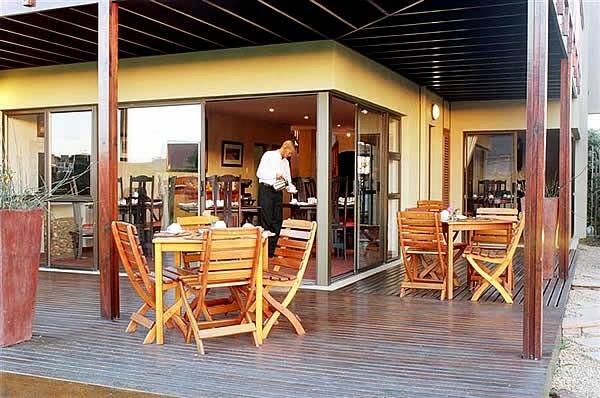 Take the Jeffrey's Bay East turnoff from the N2. Turn right at the T-junction and after about 10 kms turn left onto Da Gama Road. Follow this road until you find Pepper Road on the left. You will see our sign. Take the Jeffrey's Bay turnoff from the N2. At the Fountains Circle turn left onto the R102 and continue on this until you reach Da Gama Road on the right. Follow this road until you find Pepper Road on the left. You will see our sign.